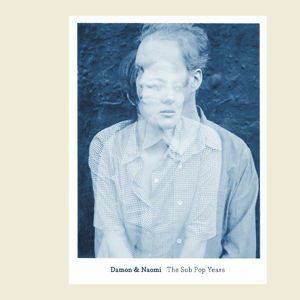 On 31 August Damon & Naomi will be releasing a compilation album of 15 tracks from their Sub Pop albums selected from the four albums they released on Sub Pop between 1995 and 2002. The album will be released on 20|20|20 records. Tracklisting to follow (as soon as I have it) but in the meantime you can read an item and download an mp3 of The Great Wall over on Stereogum. Update: Damon & Naomi The Sub Pop Years - track listing.